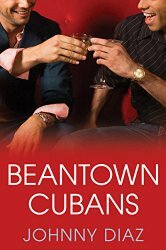 "A Cuban 'Wonder Years' or like a 'Running with Mangoes,'' a la Augusten Burroughs. 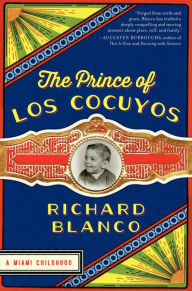 That's how Richard Blanco describes his new memoir The Prince of Los Cocuyos that he just published. 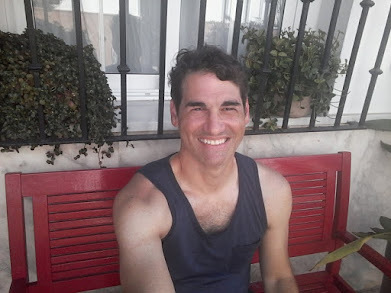 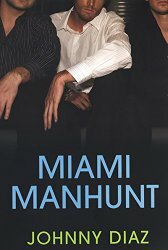 It's the latest from the gay, Cuban-American, Miami-raised writer who presented his "One Today'' poem for President Obama's inauguration in Jan. 2013. 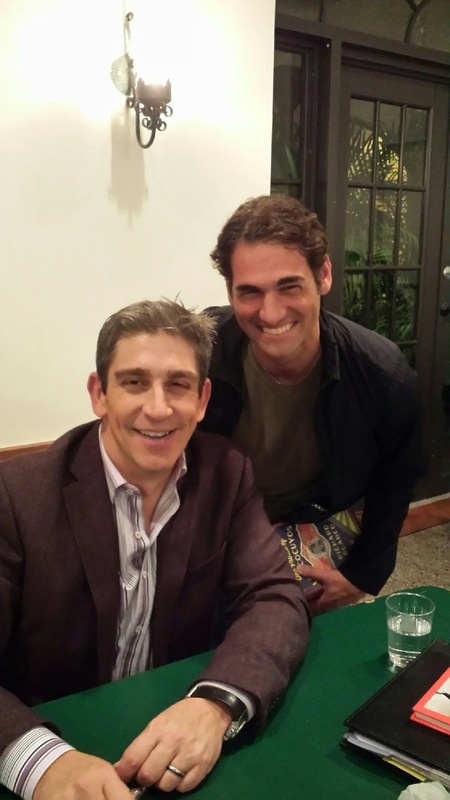 I interviewed Richard for my paper the Sun Sentinel. 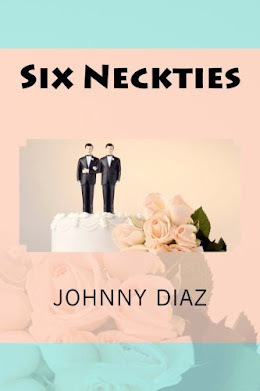 Here's my story on his book, why he chose to write in more long form than his traditional poetry such as Looking for the Gulf Motel collection and how he hopes his stories may help gay youth know that they're not alone in their struggles. 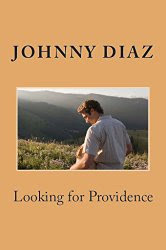 The book is warm and sweet like a Cuban cafecito.